IS THIS YOUR NEW HOME? (if your viewing on REALTOR.ca check the addl photos for the 3Dtour.) 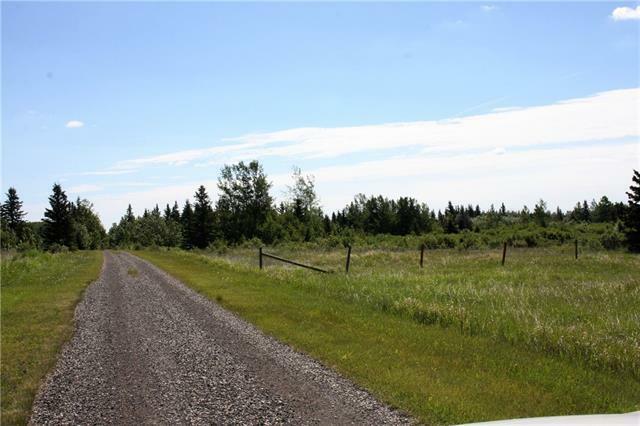 Plenty of opportunity to build your dream home on this spectacular parcel of land! 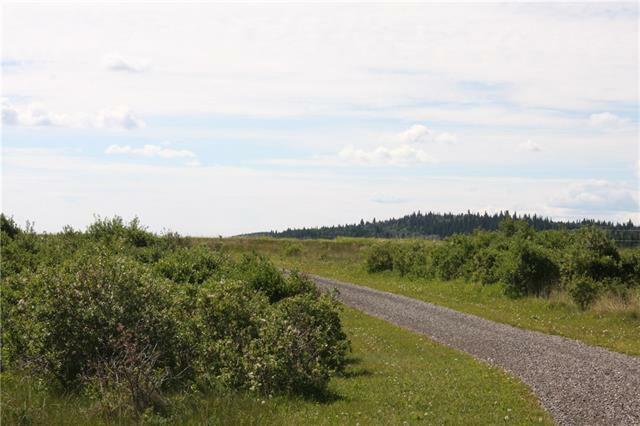 170 acres to DREAM BIG on! For the 3D tour on realtor.ca click the additional pictures button. 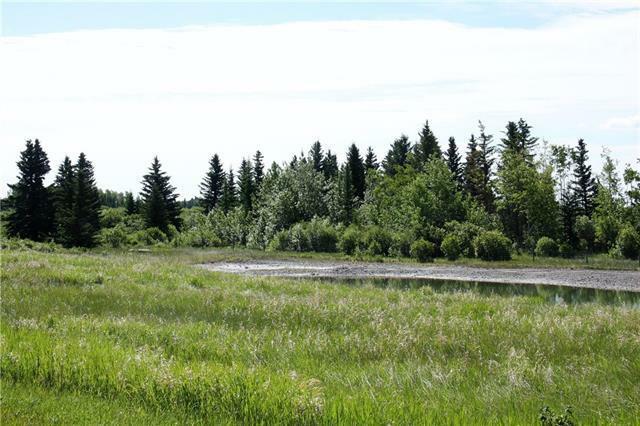 Great mountain views from this parcel of land -overlooking Livingstone golf course- hows that for convenience having golfing so close by & easy access to Sibbald creek recreation area! Easy highway access to Kananaskis, Canmore Banff, Calgary and YYC. iNTERESTED IN BOTH PROPERTIES (call lister for details) Adjoining home on a 20 acre parcel with a barn(could be 12 stall barn with mezzanine Workshop. Greenhouse is operating at its prime. 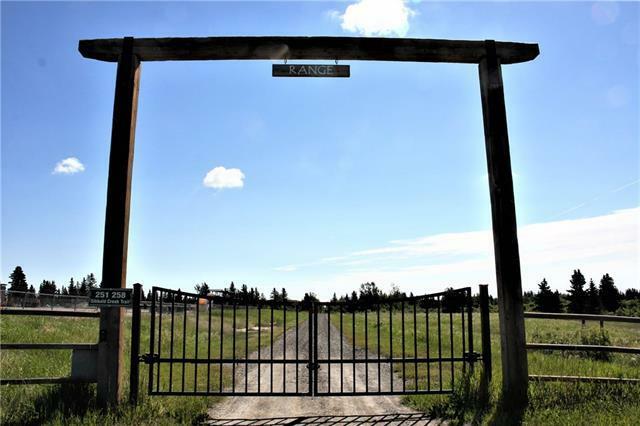 Seller will consider selling the 20acre parcel with an offer for the 170 acres. THE SIGN THAT BRINGS YOU HOME!